Stephanie Joan SOKOLOSKY / FALCON and Joseph Simon PETROVSKY were married. Joseph Simon PETROVSKY was born (date unknown). Stephanie Joan SOKOLOSKY / FALCON and Sanford Heyck CORNETT were married on 28 February 1948 in Washington, District of Columbia. 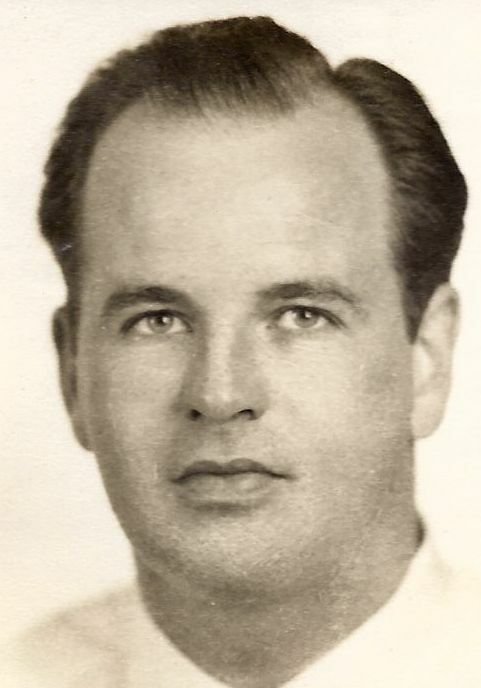 Sanford Heyck CORNETT, son of Joseph McClanahan CORNETT and Aloysia diGonzaga BEAUMONT, was born on 10 June 1919 in Fort Worth, Tarrant County, Texas.3 He was living in 1930 in Waco, McLennan County, Texas.4 He died on 2 October 1979 at the age of 60 in Maryland.3 Sanford was buried in Cheltenham, Prince George's County, Maryland. (Cheltenham Veterans Cemetery) He was named after the maiden name of his maternal grandmother, Lucinda Jane Sanford. iii. Tod Lindsay CORNETT (private).